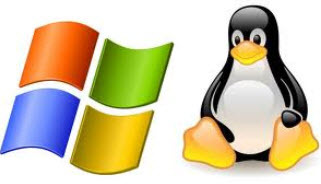 There are two common operating systems used on servers. Windows and UNIX/LINUX. There are several different types of UNIX used. The two systems works very differently and gives you access to different tools. It is very important that you choose the right hosting environment. If you do not then your website will not work. Software designed for one system will not work on the other. Which system should you chose? The answer to this question depends on what software you want to build your website around. Once you know what software/CMS you want to use then you know what system you need to use. You have to decide on one. You can not use PHP for some functions on your website and ASP for others. The systems are mutely exclusive. (There are ways around this like using different servers for different parts of the website but for most users it is best to think of them as mutually exclusive. Any work around is expensive or very complex). I do not know what software I want to use! If you do not know what software/CMS you want to use then I recommend that you chose a UNIX based server with MySQL and PHP support. This will allow you to run most popular software. Odds are that a very large majority of all sites you visits runs on a server like this. If you want to run WordPress then you need a UNIX based server with MySQL and PHP support. If you want to build a classic HTML website than you can chose to use either system. It does not matter. 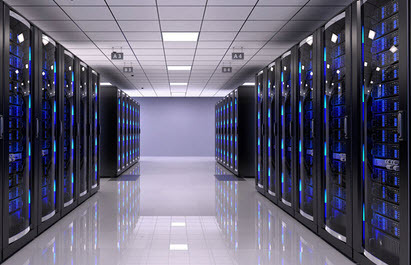 UNIX/LINUX based servers are a lot more popular then windows based servers and there are a lot more free and paid software developed for this system. You will have access to a lot less different software in Windows. Almost all very popular software such as WordPress and Jomla runs on PHP. PHP is only present on UNIX/LINUX. When is windows the best options? It is very easy to say that UNIX/LINUX is always the better option. And you see a lot of people saying this. But it is far from true. There are a lot of times when a windows server is a lot better option. If you, as an example, want to build a website that is supposed to interact with the computers of different employees, vendors etc then it is a lot easier to do this with Windows than with UNIX. 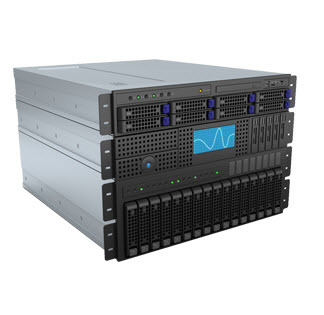 Windows servers has predesignated tools that allow them to communicate with desktop software. This makes it very easy to build an integrated website that combines the website and local computers into one network. The same can be achieved using Linux but requires a lot more work and custom coding. Another benefit you get when using a Windows based server is Visual Studio that makes it easy to build complex websites. Most people are best of choosing a UNIX/LINUX environment. It provides a lot more tools to build a regular websites. If you want to build a website or web app that is supposed to integrate with home computers and other Windows system then it will be a lot easier to use a Windows server.